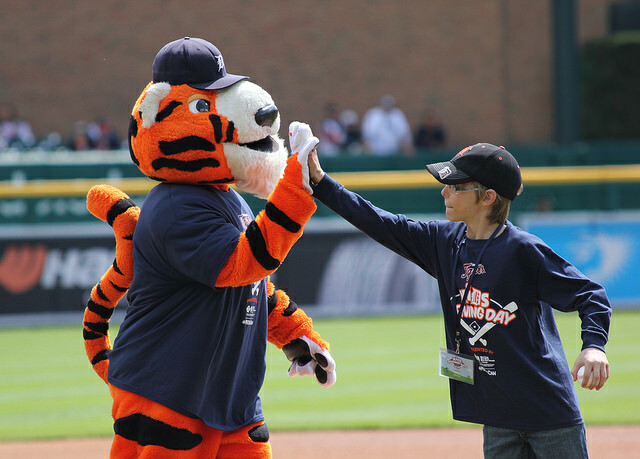 Blue Cross Blue Shield of Michigan is sponsoring its 6th Annual Kids Opening Day on April 15 at Comerica Park where the Tigers will take on the New York Yankees. 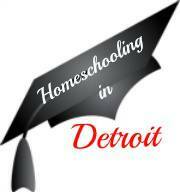 Nearly 200 kids from Metro Detroit youth organizations will take part in this event as well as students from Munger Middle School, a BCBSM Building Healthy Communities School. These lucky students will get to take the first pitch, meet the Tigers’ line up, take the field, announce starting line-ups, be an honorary ticket taker, announce the first two Detroit Tigers batters in the first inning and be an honorary grounds crew member. This is all being done to raise awareness for #MIKidsCan, a program that promotes healthy lifestyle changes in Michigan’s youth and encourages 60 minutes of activity every day – the amount of exercise is recommended by Health and Human Services and the Center or Disease Control and Prevention in order to reduce risk of developing obesity and other health issues in kids. For more information on the #MiKidsCan program or to get your kids involved, visit www.ahealthiermichigan.org/mikidscan/.